Do you want to know which platform is the best for selling in Australia? You definitely have to look deeper into it especially if you do not want to waste your time and opportunity. By being able to know about eBay and Amazon selling in Australia, you can decide on which platform you would like to use that is surely going to give you the target revenue for the month, or for the quarter. It would only hurt too bad if your investments wouldn’t pay back all of the efforts that you may have exerted into your business. You can only determine the better platform between eBay and Amazon when you compare their pros and cons. A lot of people has already been into eBay around the world. It is also a popular auction site in Australia as it is visited by a lot of customers who want to purchase the products that they want or sell their own brands. As mentioned earlier, eBay is one of the sites where you can buy and sell products. This is the reason why it is visited by a lot of buyers and sellers. Since there is a great traffic in this website, there is a huge opportunity for you to actually have your products sold at a competitive price. This also paves way for you if you are a buyer, to browse more products that you are interested in. As this is a well-visited website, you can rest assured that, if you are a seller, your products will have visitors of the site and with proper and excellent marketing skills, you will be able to have an item sold at the end of the day. This doesn’t end there too. As you can have a lot of customers that may recommend your products to their friends and colleagues, your brand will definitely be known by a lot of potential customers out there. This can totally increase your revenue. However, there may also be a setback for this website as this is one of the most visited ones in Australia. In fact, if you are a buyer, you are most likely to find similar items with different brand names. This will only make you confused about which seller to trust and which product would be great for your use. If you are a seller also, you can just think of a lot of sellers out there who would want to have their products sold as well. This makes the competition in this market a challenging one for you. You should actually pay attention to it and never take it for granted. In eBay, you have the opportunity to upgrade your store and expose your products in a neat manner. In fact, when a buyer would enter specific keywords in the search bar, eBay can make it happen that your products would appear prominently. This can definitely increase the traffic to your store and have an increased number of customers right then and there. Being a Featured Store means that you will be entitled to a PPC keyword that is worth 37.58 AUD per month. If you are a customer you can have this benefit as well. You can search for keywords of the products that you are interested in buying and the eBay search results can show you the products of the stores that have been featured. This can then give you the insight that such businesses are serious in this field and that they want to accommodate your wants and needs through the products that can be found in their stores. The con for this feature for the sellers on eBay is that they would need to pay for the services of eBay for it. There is still no guarantee that your product is going to be viewed more compared to that of the others especially that sellers on eBay are actually serious about what they are doing and they are most likely into the Featured Store also. This calls for a competition on this platform. As a buyer, you might have a hard time in trying to figure things out on your own. This means to say that having your keywords in eBay’s search bar doesn’t imply that the sellers have the best products compared to their competitors as they only paid the site for it. You might look into deeper factors such as the number of purchases that the product of a business on eBay has already had. 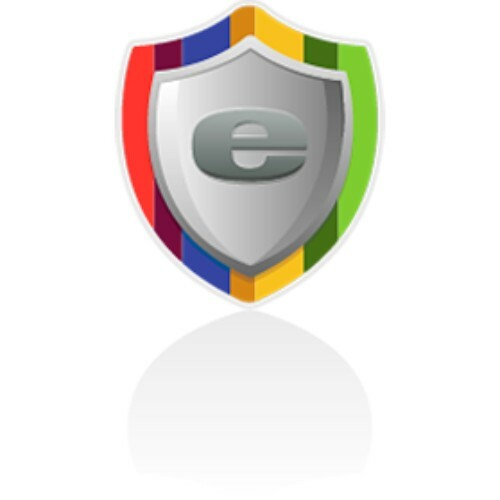 With eBay, you can rest assured knowing that you are protected by the site from any problems that you can actually encounter with any of your customers. The site can resolve any misunderstanding that may occur between you and your potential buyer especially if a deal is involved. eBay offers a seller protection that can keep you off any trouble that may come and get you right then and there. With eBay, you are not safe from the fees that you need to pay especially during startup. As you can see, eBay is not a free platform and it would require you to pay 19.98 AUD per month for a basic store setup. As mentioned earlier, you can go with the Featured Store option where you can have an advantage of competing with the other leading brands on the site as well. Being a Featured Store would need you to pay an amount higher than 62.58 AUD. This might just be a bit expensive for a start-up business. eBay doesn’t really let you off the hook when you are a seller. You need to abide by the rules and policies that they have on their site in order to maintain the peace and order between you and your buyers, and you and the site itself. Once you try your hardest and go around the set rules for the business, your account might just get suspended or terminated. Bottom line, your sales are at risk. Amazon is known to be one of the biggest online retail businesses in the world and it takes pride in setting up its physical store in Australia after a long time of carefully planning about it. Now that Amazon is coming to Australia, here are the pros and cons of selling in Amazon Australia that you deserve to know. Amazon already making a name in Australia for a long time already. In fact, Australians have a growing online sale of 10% annually. In this case, Amazon has its own branch in Australia can make things easier for the sellers and buyers to actually to have their products exposed and for the consumers to have an access to it. For sellers, this will be a great opportunity to have an online retailing business, especially that the arrival of Amazon AU is going to have some effects on the local retail stores. This makes Amazon AU sellers be more exposed and therefore have a massive audience that they can have in a local store. You should remember that with Amazon, global selling and buying is available. This way, your brand and product are going to be accessible not just in Australia but also in the other parts of the world. Buyers can also have a huge fun time with Amazon AU. 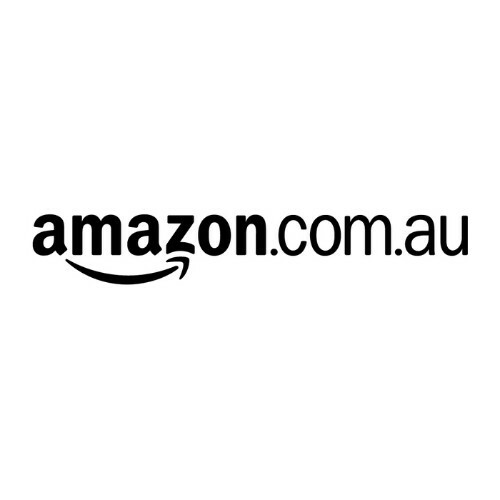 Australian consumers can browse through Amazon AU and fin product that they want to have with a variety of choices that they can choose from. One advantage for the Australian market here is that the local products can be exposed globally. Buyers now do not have to go out of their residences to have the item that they want with the help of Amazon AU. Amazon has a lot of sellers and buyers already. When Australians make their move and take advantage of their Amazon coming their way, then they need to have the best marketing strategy that they can think of in order to compete with the other sellers that have been making a name already and have been rendering satisfying services to the buyers. It would be really challenging to make your way through Amazon AU especially if you are having your own startup business. With Amazon Au, you can have delivery and international shipping to your own advantage. As a seller, you can offer many conveniences to your customers especially if they are also Australians as the delivery and shipping are not going to be taking too long. This makes you a great online business where customers can actually trust your product and your speed of giving them what they need and what they want. As a result, their trust can turn into many more sales for you and an increased traffic to your store as well. As a buyer, you can have this advantage of purchasing in Amazon AU especially if you just don’t feel like going out of your house and buying the necessities for yourself and your household. This can also happen if you do not have much of a free time and you just hope that the needs and wants of your life would just come knocking on your door. With Amazon AU, this actually can come true! Delivery shipping of Amazon AU is not going to take it too long to deliver your purchases right to your doorstep. The disadvantage for this one goes to the Australian retail market. There would be an inconvenient drop of revenues for the local retail outlets out there since most of the customers would only proceed to the internet, to Amazon Au, and have their own goods and services in there. This is not going to look good for the record of income of the local store owners out there. A lot of people find it convenient to have their orders online and just wait for it for a couple of days to have the delivery or shipments right on their doorstep. With just a quick swipe on their personal computers or mobile devices, they can have it without even having to go out to make a run for purchasing items. Amazon AU has a fee too. In fact, in order for you to avail of their Amazon Prime for the amazing benefits that you can have, you need to pay for about 124.23 AUD per month. Although, since Australia is a big country, there might also be some varieties of prices that they are going to offer especially if the shipment goes to a regional area, remote or in a metro. The price for the shipping can go from 125.28 AUD to 313.20 AUD. 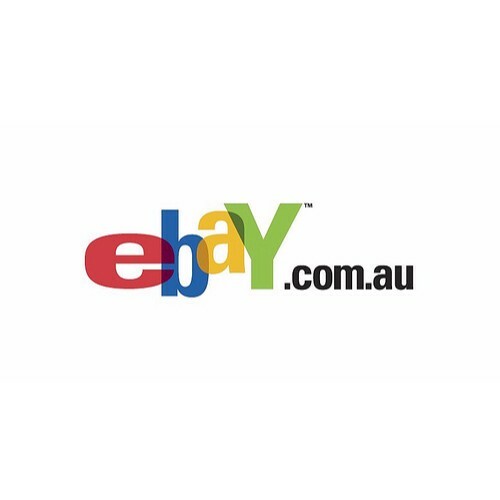 These are the important things that you should know in order to compare which is better between eBay and Amazon when it comes to selling in Australia. This information is vital especially that it offers the pros and cons of using the two competing sites. As a seller, you just can’t waste too many resources on that. Nowadays, it is really important to be on both platforms, not only on Amazon and eBay but also try selling on other channels and, if possible, in physical stores as well. It is vital to be everywhere, the logic behind this is very simple, MORE EXPOSURE = MORE SALES.